To checkout a BiblioTech device, users must visit a BiblioTech branch with a valid, picture ID and sign an electronic agreement form. Click to search for the device you want to borrow. 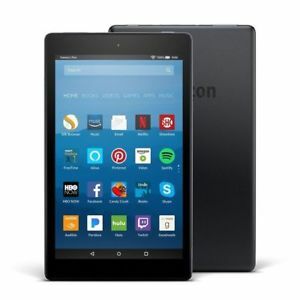 The Kindle Fire is a wifi enabled multi-touch device that allows you to access BiblioTech’s digital collections via apps. Battery life: 7 hours. Power cords are not provided, so please turn the device off when not in use. 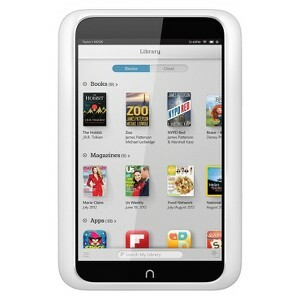 The Nook Glowlight is a high-resolution e-ink device that features a touchscreen and optional page illumination. 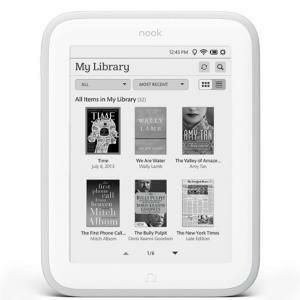 The Nook HD is a touchscreen tablets with over 100 preloaded books and apps for children, ages 0-12, and can be checked out from BiblioTech South. Books are arranged on shelves according to Fountas & Pinnell Text Levels (A-Z). Power cords are not provided, so please turn the device off when not in use. 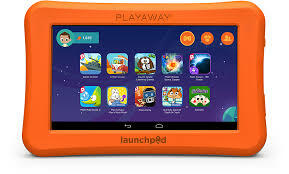 Playaway Launchpads are touchscreen tablets in various subject areas with books and apps for children and can be checked out from BiblioTech East. 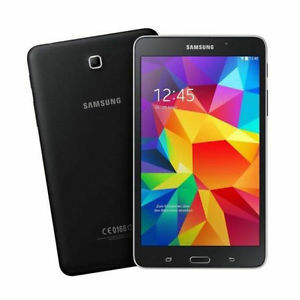 The Samsung Galaxy Tab 4 is a touchscreen tablets with over 100 preloaded books and apps for children, ages 0-12, and can be checked out from BiblioTech West. 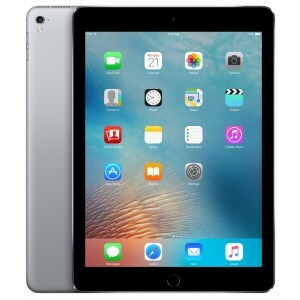 BiblioTech users can checkout an Apple iPad for use in the library. 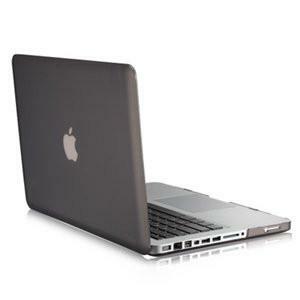 BiblioTech users can checkout an Apple MacBook Pro for use in the library. 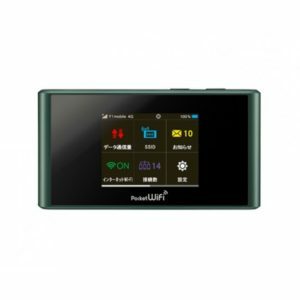 BiblioTech's Wireless Hotspots provide a wireless network for users to checkout and take with them. To put a request in for a hotspot, please log in here and then search for "wireless hotspot" and Submit a Request.